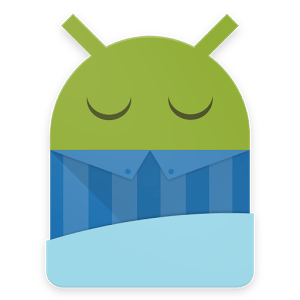 Sleep as Android is a smart alarm clock that will follow the phases of sleep, so that awakening would be easy and the morning would start without stress. 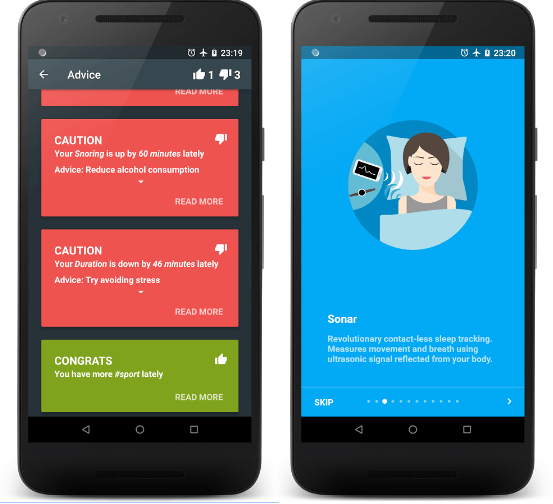 The application will select the optimal time for a pleasant awakening, if the usual alarms ring at the specified time, and do not pay attention to the delicacy of sleep. That smart alarm will give a signal to wake up at the most appropriate moment, and the sound will be gradually increasing so that you will move from half-sleep to awakening. In the alarm clock, natural sounds are used as signals. Choose yourself, from what you wake up nicer, whether it is the sound of the surf, the singing of cicadas, or the singing of forest birds, or the sound of rain. 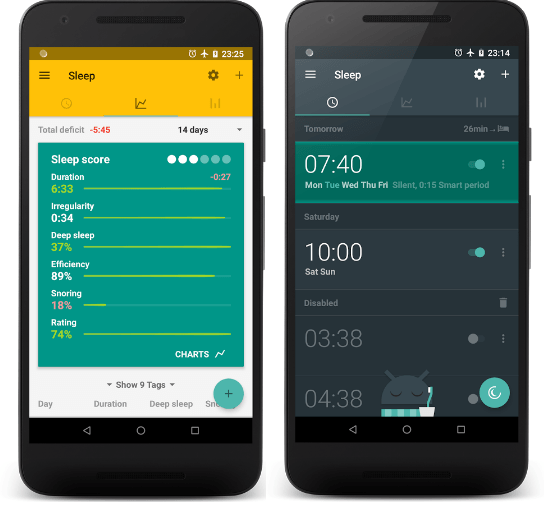 All information in the sleep process will be saved and displayed in informative graphs, analyzing which you can conclude about the quality of rest and its sufficiency. The application will register if you snore or talk in a dream, because this may be the reason for contacting a doctor.